Our region is an insider tip among hikers, but you are welcome to spread the word. During your hiking holiday in the Pusteria Valley, you will find plenty of scenic gems, which you can only discover using all your senses and a good hiking map. Let’s take a panoramic view around Tesido and the beautiful destinations and attractions in the surroundings: There is the Casies Valley, which is about 10 km long. After 5 km, you will reach the magnificent Tesido Alp with picturesque meadows and vantage points. The Dolomite peak “Dürrenstein” in Braies and the viewpoint “Lutterkopf” are only 10 or 5 km away and offer you a magnificent view to the Dolomites far into Belluno and Bressanone. The nature park Fanes-Sennes-Braies is only 10 km away – it offers excellent hiking areas, where you may discover and enjoy the natural beauty of the region. The entire Pusteria Valley is a true paradise for hikers and bikers, with many leisure trails and the long-distance trail Pusteria Bike Path. Simply start your next hiking holiday in the Pusteria Valley on our doorstep in the Casies Valley! 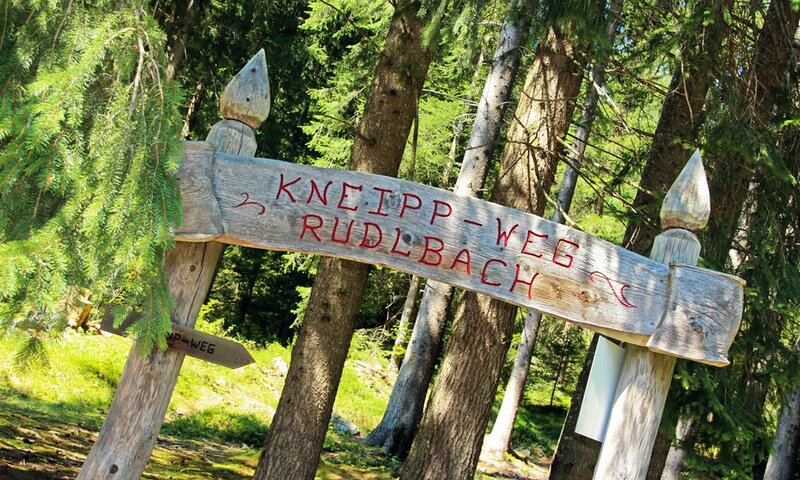 The Pyramids-Kneipp-Path along the river Rudlbach awaits you in the immediate vicinity. We also recommend a tour to the Lodge Kaseralm. Simply follow the legendary Alpine Path 2000 on – yes! 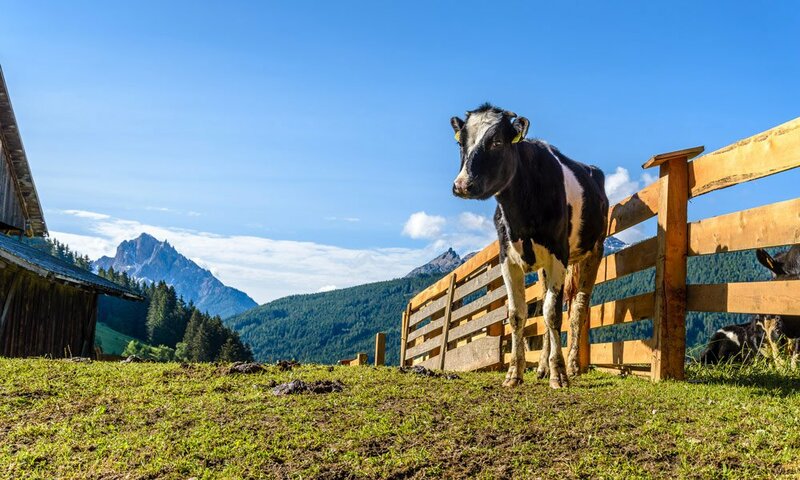 – 2,000 meters above sea level that connects all the pastures of the valley. Furthermore, the “smugglers trail” also offers a nice nature experience. 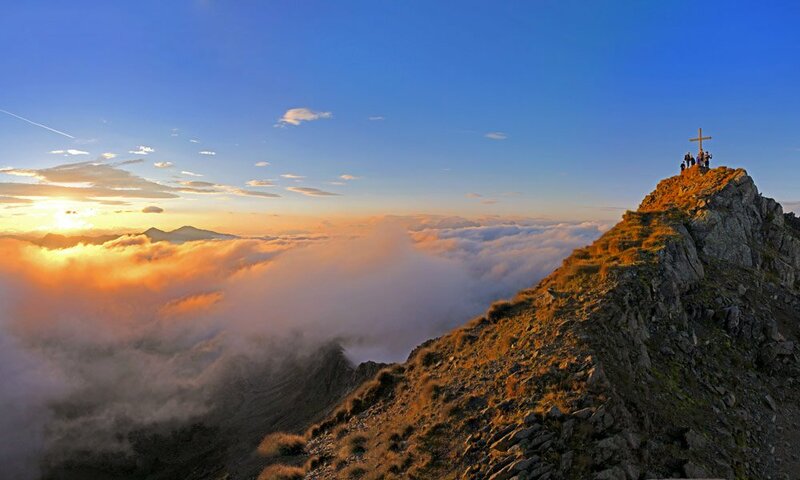 Vacationers in good physical condition can even circle the Three Peaks. Idyllic mountain trails and traditional alpine huts await you around the Plan de Corones. As our guest in Tesido you should definitely pay a visit to the already mentioned nature park Fanes-Sennes-Braies. It is a feast for the eyes in every season. However, in the autumn it unfolds its most glorious charms. An extensive tour to Lake Braies and perhaps a boat trip should absolutely be part of a holiday in the Pusteria Valley!